CES is underway and manufacturers are announcing tons of products. HTC has unwrapped the HTC Desire 826, their newest mid-tier phone that is much like the HTC Desire Eye, but with lesser specs. The HTC Desire 826 has the same body design as the Desire Eye, with even an option to have the 13 MP camera on front and back like the Desire Eye. However, the base model comes with a UltraPixel camera for good low-light shots. In certain markets, the Desire 826 will ship with dual SIM functionality. HTC’s CFO also revealed at the launch of the device that the Taiwanese OEM will now release two models in its Desire 8xx series lineup everywhere. So, while HTC releasing a successor to the 4 month old Desire 820 might seem a bit odd now, it is going to become a norm down the line. 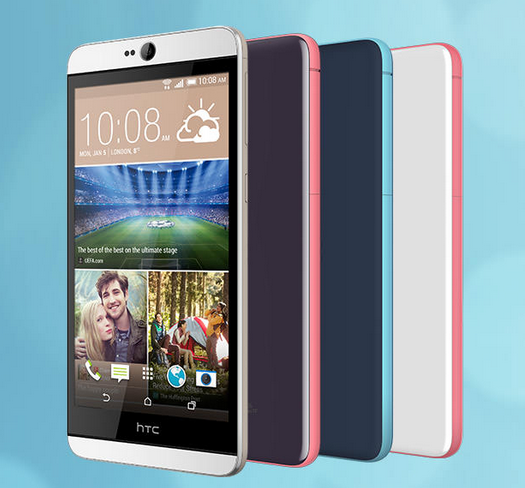 HTC will be releasing its famed Dot View cover for the Desire 826 as well. The handset is slated to be available from the end of this month in most of the major markets of the world. 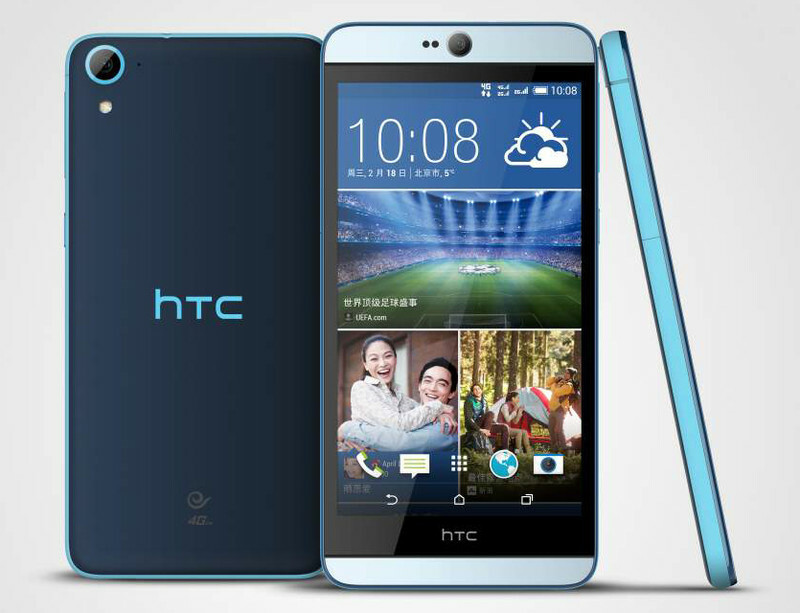 The HTC Desire 826 will be out beginning the end of January in Asia, and a rollout to other countries after that.